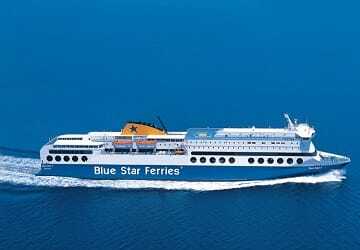 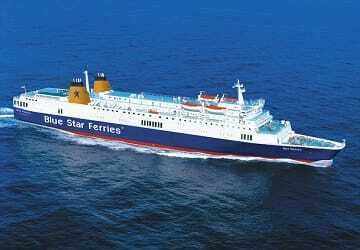 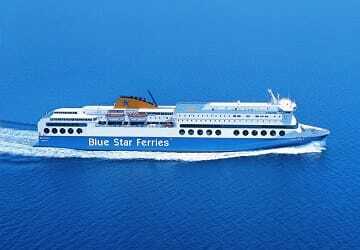 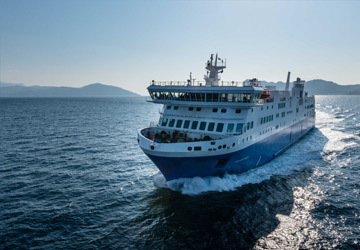 "Great way to travel to islands and start holiday"
"Piraeus to Kos Blue Star 2 ferry 8/9 October 2014"
Great experience and a very impressive service. 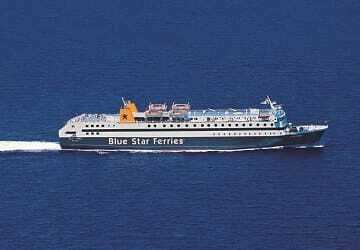 Only difficulties encountered were finding which pier the ferry left from and not knowing that the electronic ticket had to be changed to a boarding ticket, if this could be stated on the electronic ticket I'm sure it would help travellers not familiar with the system. 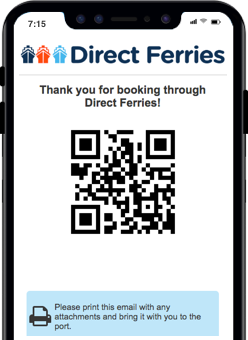 Would definitely use again and recommend.